Better group collaboration with your full team using real time messaging. If you're a Slack user, then you can probably imagine what this integration can bring to the table! 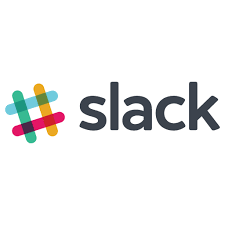 Slack was created to help bring group collaboration to the next level and we've built this integration to help streamline that for you and your entire maintenance team! Here are a few examples of what our Slack integration can do! Get real time notifications in Slack when a work order has been updated. Send it to a specific channel or a specific user! Once this workflow is set up, whenever a work order's status changes on Upkeep, we'll make sure to post the details to any Slack channel you want, making sure everyone knows exactly what is going on and when! Set up #workorder or #request in Slack to allow users to directly create work orders or requests in a Slack channel!